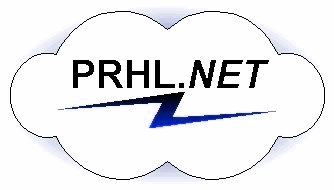 Welcome to PRHL.NET, the Internet Service Provision arm of IT consultants and systems integrators PRHL. Although we don't provide the actual connections to the Internet, we do offer a wide range of services tailored to our clients' requirements, including web hosting, domain name management and E-mail processing services. We can offer both managed services on our shared servers, and servers dedicated to your company, with our consultants providing management and support. All our internet based services are secure and totally flexible. We can provide simple, reliable, solutions at a cost-effective rate, and are always happy to bring our expertise to bear on more complex situations — we don't work from a set "menu" of options, but create the solution your business needs. We are always happy to discuss your requirements — please contact us.